On March 30, Netflix debuted their joint venture with Mass Appeal in the form of an eight-episode documentary. Mass Appeal’s Rapture series takes a look into the lives of some of hip-hop’s most interesting stars. In episode six, the New York-based brand visits Marlanna “Rapsody” Evans while preparing for an upcoming performance while home in North Carolina. Without question, Rapsody is one of the illest rappers in today’s diverse musical ecosystem. An underappreciated rhymer, Rapsody makes it her business to put on a positive example for younger women while proving to be a lyrical force in the industry. Friend and label CEO, 9th Wonder offers insight on Rapsody’s development that featured a two-year hiatus. In this time, she was given “homework”, studied classic rap albums, and worked on her delivery. At the same time, he credits his time with Rapsody as the “best idea of gender studies” he’s seen how women are treated in the music industry. 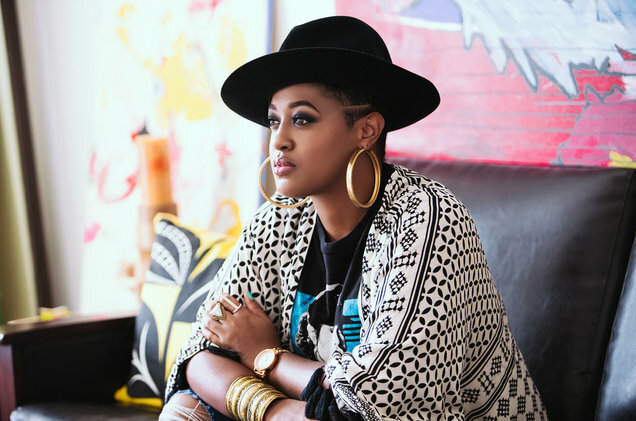 Rapsody has worked with Big Daddy Kane, Rah Digga, Kendrick Lamar, Anderson .Paak and Busta Rhymes, to name a few. 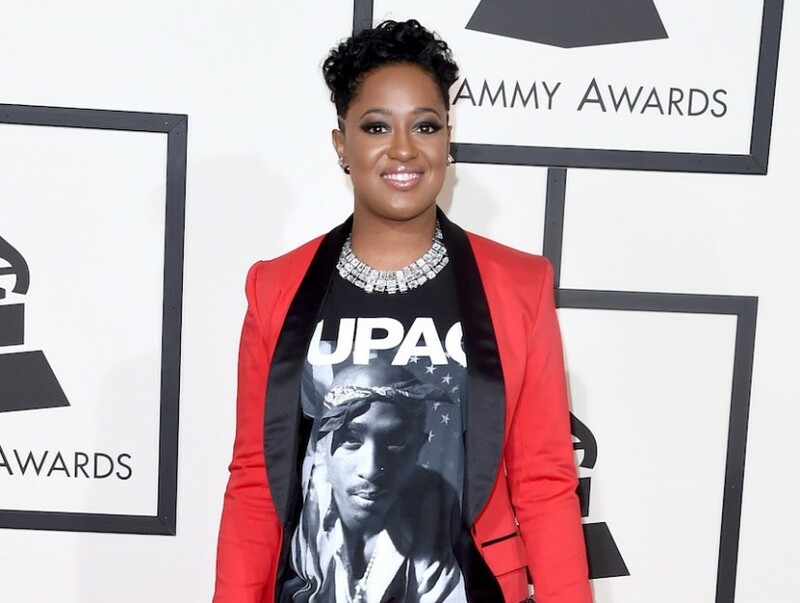 Upon the release of her debut album, behind multiple mixtapes, Rapsody is now a Grammy-nominated artist signed with RocNation. Laila’s Wisdom is available for purchasing and streaming everywhere. Stream Rapsody's Rapture episode as well as the rest of the series on Netflix today. 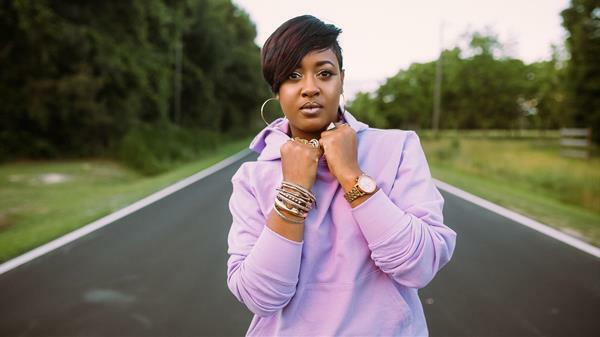 Be sure to get your tickets to ONE Musicfest to see Rapsody take the stage at Atlanta's Central Park, September 8-9.